Welcome to “Gujarati Taste” in Bangalore. 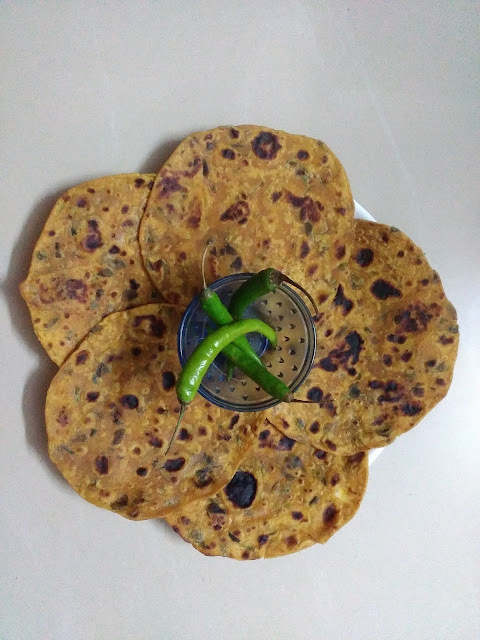 We are offering Home Made Tasty Delicious Gujarati Thepla at your door step. Order on Call +919741589593. We also provide the below items based on the availability of material. All items are cooked with fresh vegetable & pure sunflower oil. We cook once order is received. Free Home delivery is available. Quality Taste of Gujarat Homemade Food. We take order for the party and home celebration. We recommend booking the order before 2 days in advance. Cancellation can't be done once the order is confirmed & processed. We also provide free home delivery in Bangalore.